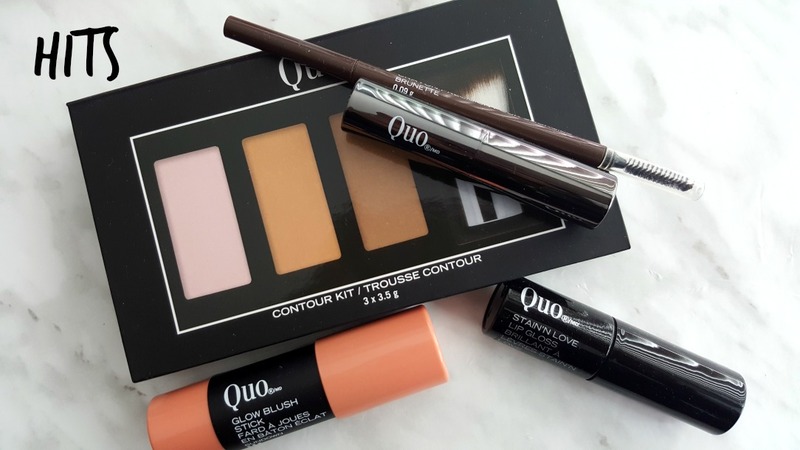 Last Friday, I had posted about the Quo Sweet 16 Birthday Party event that I was invited to in collaboration with Shoppers Drug Mart. In that post I had also mentioned that I would be putting some of the products in the swag bag from the 2016 collection to the test and I have come up with the above look. 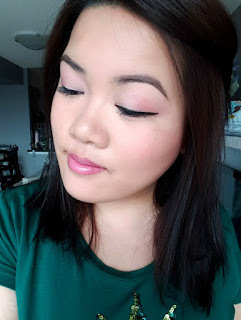 I opted for a spring fresh look with a coral/pink shadow (something I've never played with before). 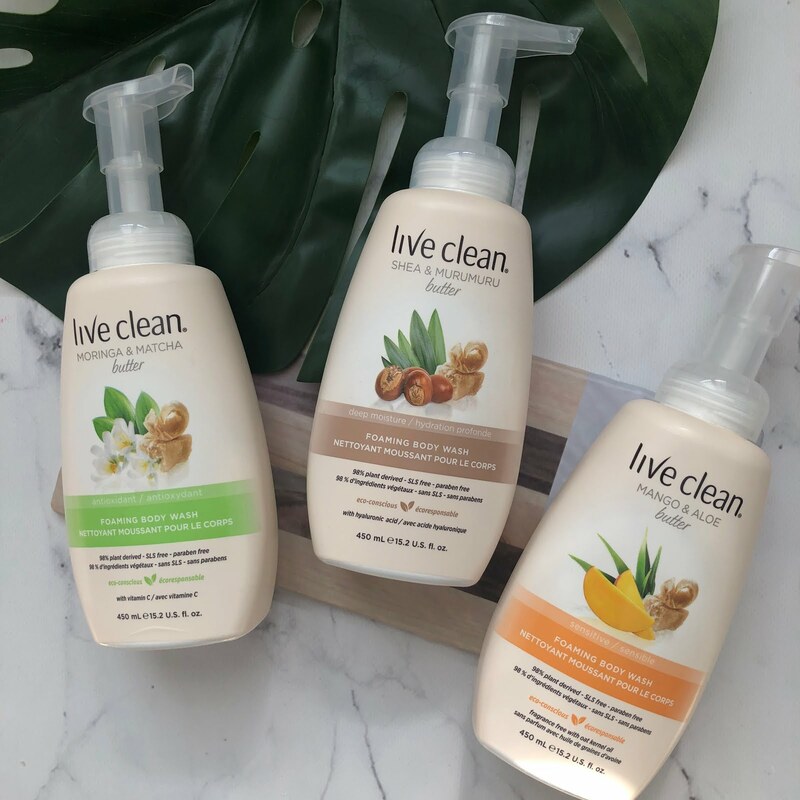 I have to admit, these products varied alot in terms of quality and consistency - there were alot of hits and misses and I will be sure to separate them into different categories to let you know my detailed thoughts. 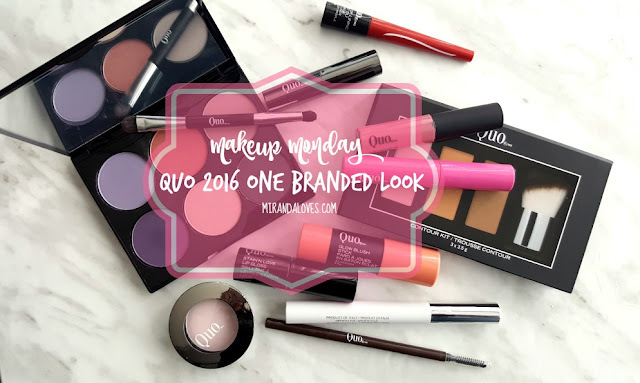 Products used to create this look are featured below - the entire face was used with Quo products minus the foundation and concealer. Product hits list include the contour kit, precision brow pencil, lip balm, glow blush stick and Stain'n Love lip gloss. The Contour Powder is buttery smooth, not patchy at all. The color included was light/medium which was a little too light for me so I think medium/dark would be a better match for me as it would show up more. 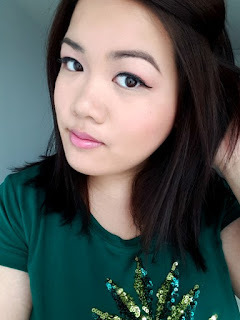 The Brow Pencil was thin and pigmented, it goes on effortlessly and gives me some pretty great brows. Lip Balm is moisturizing and gives a really sheer wash of color. Stain'n Love is beautiful, I think its more of a lipgloss (not sticky or tacky though) vs. a stain - at least for the color I got as it was lighter in color. The Glow Blush Stick is smooth and blends out easily with your fingers or a duo fiber brush and gives you a hilighted glow of color as a blush. The miss list is below - unfortunately the shadows did not work for me, while they swatched well with the finger on the back of my hand, it was not the same when applied on the eyes even with a primer, base coat and then packing on the shadows on top. The colors just didn't show up or pack a punch at all, quite unfortunate as I loved the colors in the palette (and the single shadow). The mascara primer was really thick and goopy and actually ended up tangling my lashes when it dried and I was not able to cover it with the primer. You will see in the pictures below. Eyeliner was really thin, this formula when dried could not be reapplied as it ended up patching off. the lip velour was really patchy, the color was beautiful don't get me wrong, but because of the paint brush like applicator, it would not apply streak-free. I would've preferred a doe-foot applicator. The mascara was not that amazing, it was really thick that is in an hourglass shape - the center is alot thinner in the middle which meant that I could not get an even application to all my lashes. And because it was so thick, it ended up smudging my lids pretty easily. as you can see, the mascara was really clumpy and you could still see some of the white mascara primer chunks peeking through. 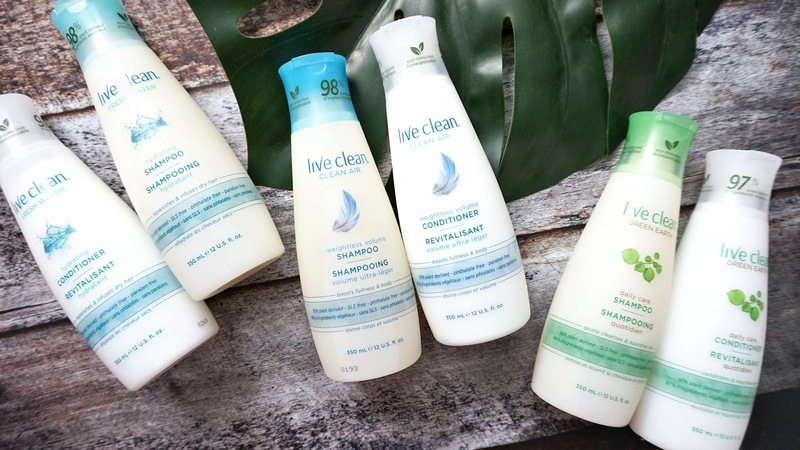 I find that overall, the range of products offered by the brand equally lie in the hits and misses range. 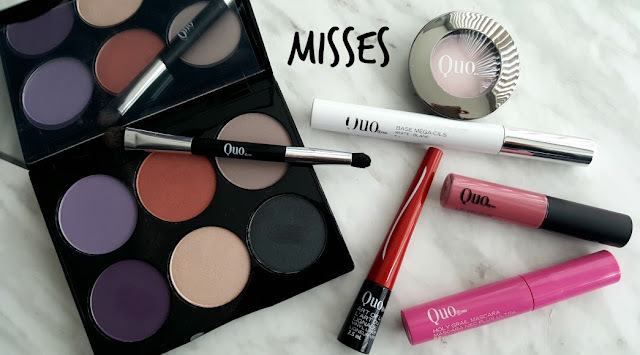 When it's good it's really good and I would definitely repurchase it - like the brow pencil for example, and the lip balm/stain, however for now I don't think that I would purchase the products in the miss list. This is why I do not really believe in wholly investing in all products within one brand. 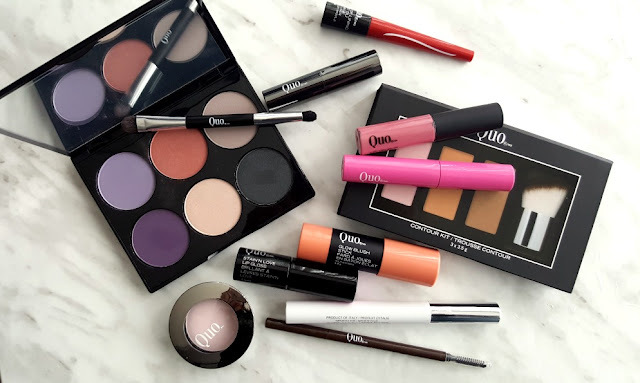 I believe in finding the hidden treasures of each different brand, and then using them all together and incorporating it into your make-up routine.